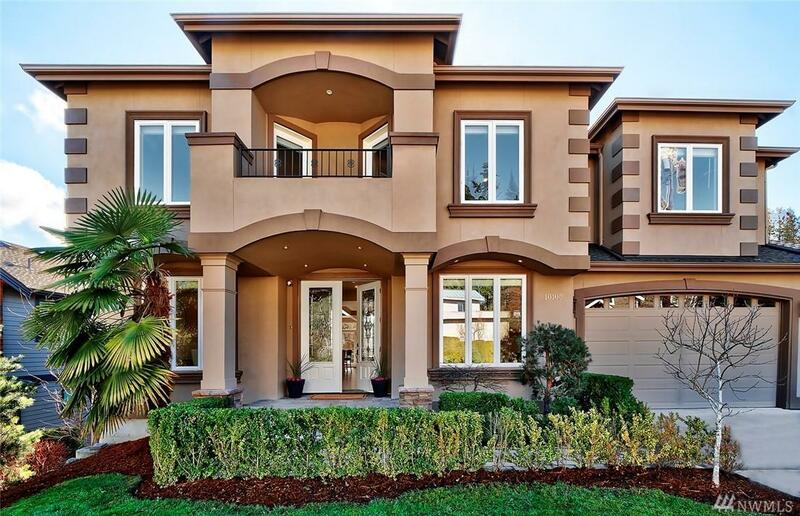 Don't miss this dream floor plan located on a private lane just minutes to downtown Bellevue. 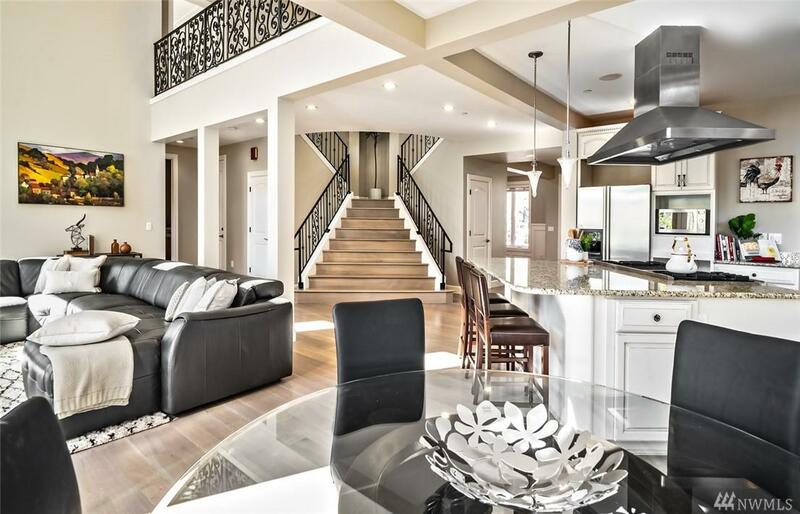 The thoughtful design allows for a perfect balance of formal and informal spaces on the main floor with four generous bedrooms on upper floor and MIL/guest suite on the lower floor. 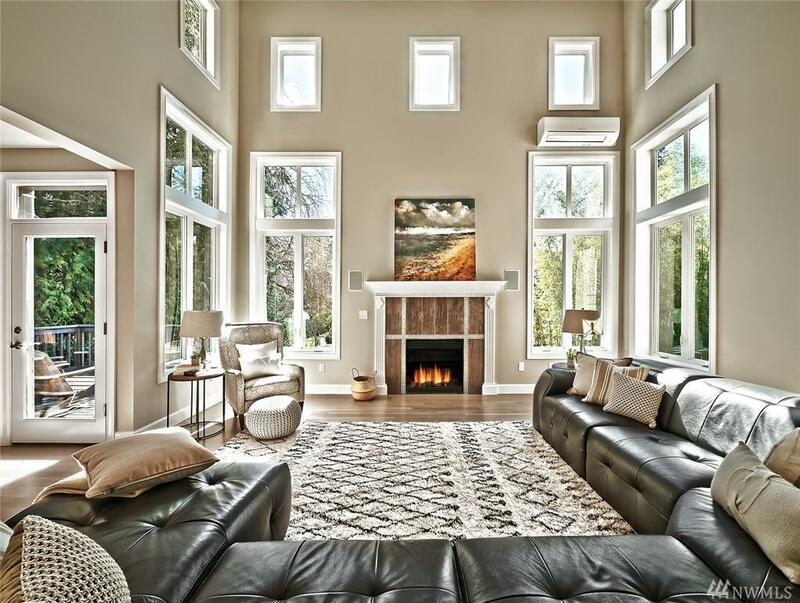 Dramatic 20 foot wall of south facing windows floods the home with natural light. 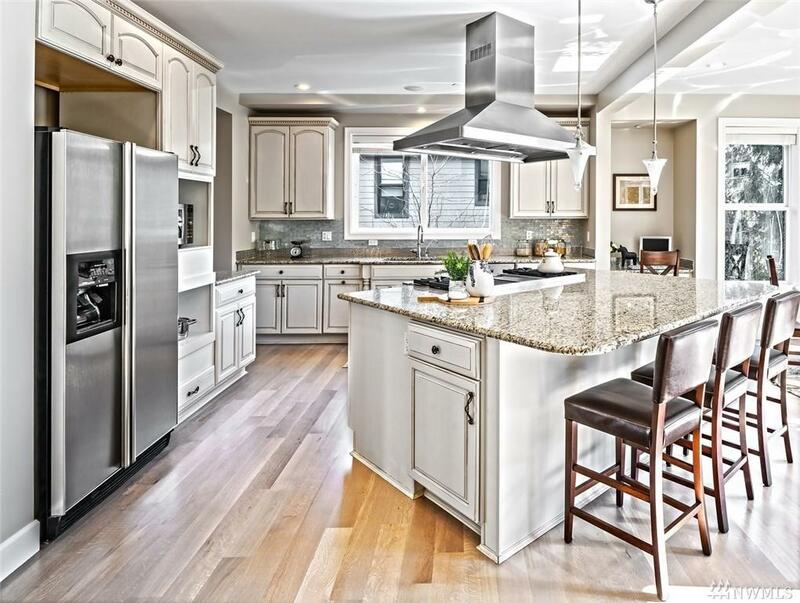 Designer finishes, colors and fixtures all give a better than new quality feel. Coveted Bellevue schools and easy access to freeways.